When Can I Start Using American Sign Language Signs with My Child? 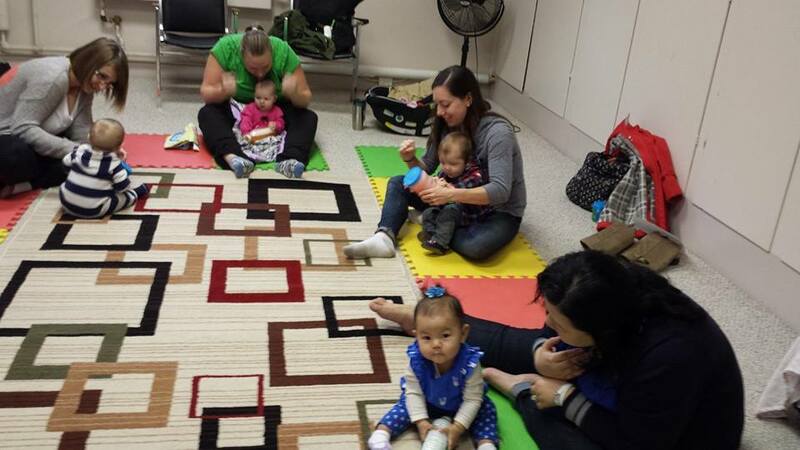 Tanya with My Smart Hands Saskatoon- mom and baby classes, is often asked the question, “When can I start signing with my child?” The answer is never the same for each family, as each parent has their own reasons for using American Sign Language with their child. Most baby & toddler sign language instructors recommend waiting until your child is between the ages of 4 to 6 months of age. Children are meeting important milestones during this time including: eye contact, purposeful movement of arms/hands, and beginning to find new ways to engage with their parents such as squealing, smiling, cooing and babbling. Parents may decide to start signing earlier or later. In fact, we have had children as young as 2 months up to 2.5 years of age in her classes. Basically parents can start signing with their baby or toddler when ready! A key point about signing, is to be consistent! Start signing with 2-5 words, consistently during the day. However, add more in every week as your child is wanting to learn more. Finally, watch your child for signing approximations and when they start signing or moving their hands to approximate a sign, reward them with praise or what they were asking for! Join My Smart Hands Saskatoon’s Facebook page for more information related to baby & toddler sign language, child development and upcoming classes.